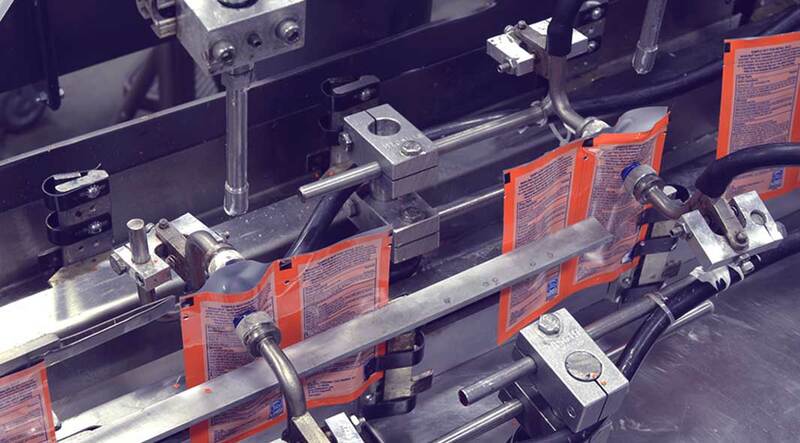 With Multi-Pack Solutions’ 20+ full-service sachet and single-pack lines and a commitment to quality, you can be confident of product integrity, trouble-free logistics and regulatory compliance. 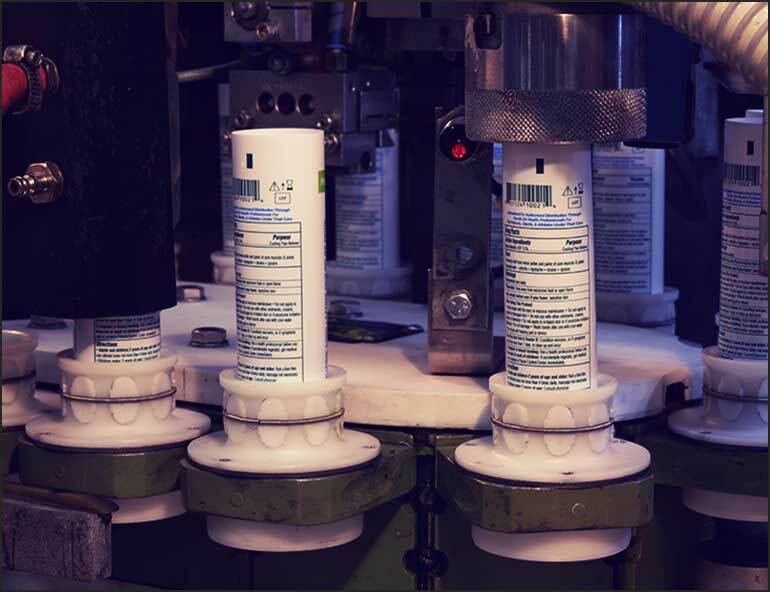 We offer unmatched flexibility to produce sachets and single packs with fill weights tailored to your precise product needs. Sachets can be filled with liquids, tablets, swabsticks and solid dose, and towelettes and wet wipes. They are available in singles, duos, and trios, in a broad range of sizes. 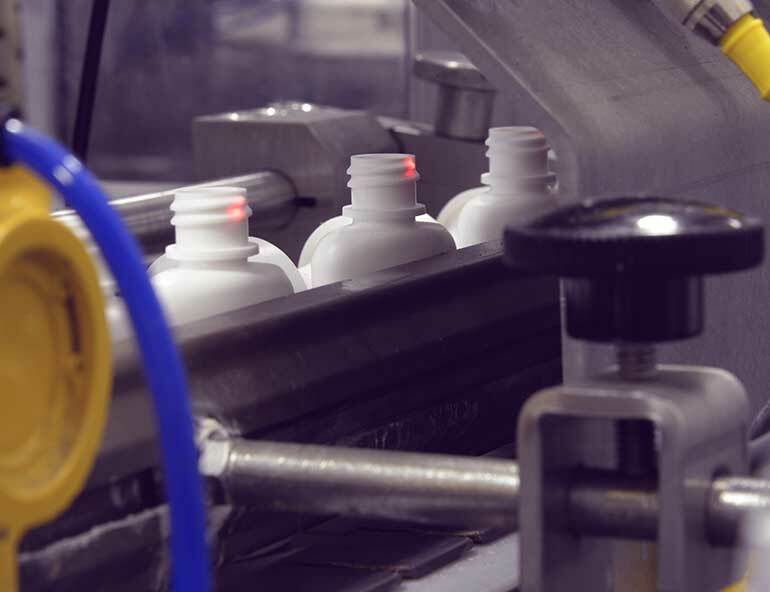 Additional capabilities include directional pour spout, child-resistant packaging options, magazine compliance, and many others.